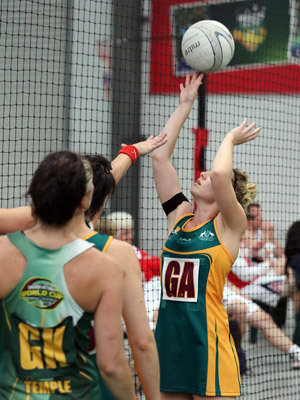 The Netball Opens World Cup 2019 is to be held on behalf of the World Indoor Netball Association, by the South African Indoor Netball Federation and Action Sports South Africa in the Western Cape, South Africa. 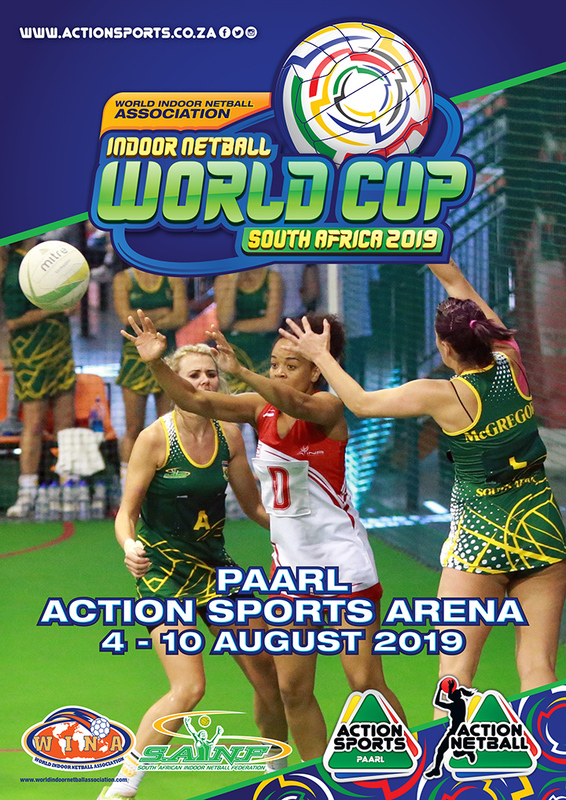 This event will showcase the Worlds best Indoor Netball players who will meet in Paarl to compete for the title of World Champions of Indoor Netball in the respective categories. 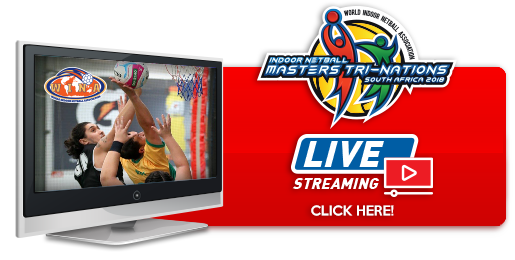 As with all World events, we will also see the the best officials in the World of Indoor Netball arriving to officiate in these games, and of course each team will have the best coaches, managers and sports trainers accompanying them. 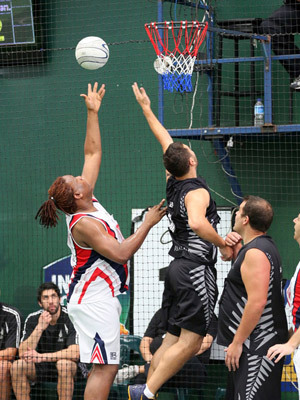 There will be 4 nations represented by 17 teams and a total of 265 players and officials. 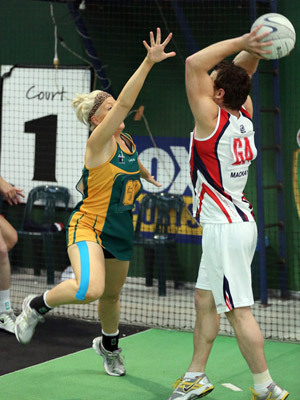 The World Cup, for the first time, will see the the "21 and under men" competing in this event, along side the Senior Ladies, Senior Men, Senior Mixed and 21 and Under ladies categories. 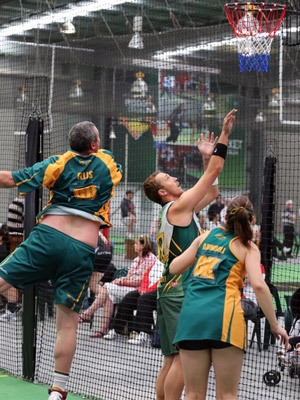 Fourways Arena hosted an ever exciting Indoor Netball Masters Tri-Nations 2018 whereby they set a new benchmark for the staging of an international event such as this. 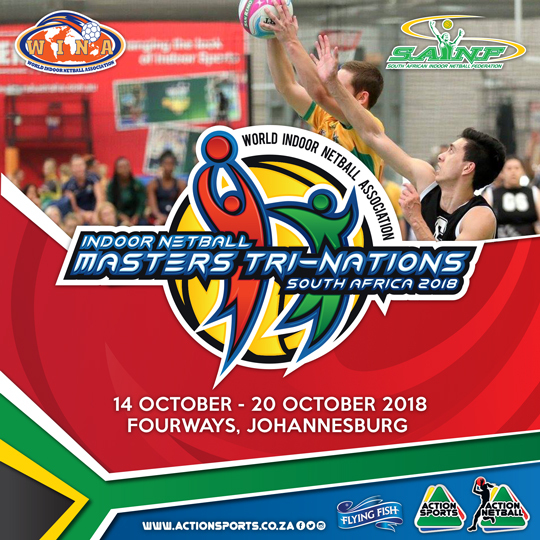 Fourways Arena has an impressive record of hosting many successful international events and promises a professional delivery of the Indoor Netball Masters Tri-Nations 2018.  Action Sports and SAINF have demonstrated the ability to successfully host International Tournaments and the experience and expertise that has been gained from past events will ensure that the Indoor Netball Masters Tri-Nations 2018 will exceed the expectations of all involved. 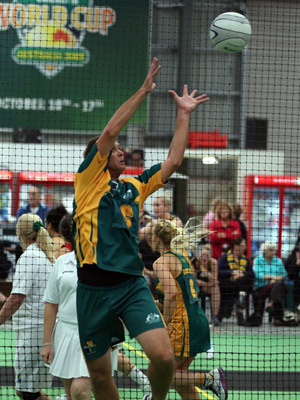 The Indoor Netball Masters Tri-Nations 2018 united the international netball community and the people of Southern Africa in a celebration of sporting excellence. 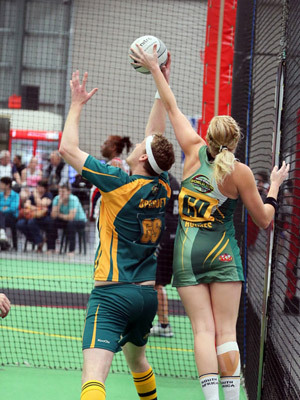 Memories are what you make of them, and there is plenty to go around!